RACT’s portfolio had become disparate and their brand stale, at the same time new out-of-state market entrants were swarming into Tasmania, challenging their offer with competitive low-prices across the market. A brand refresh was needed and a new way to re-engage with all Tasmanians. 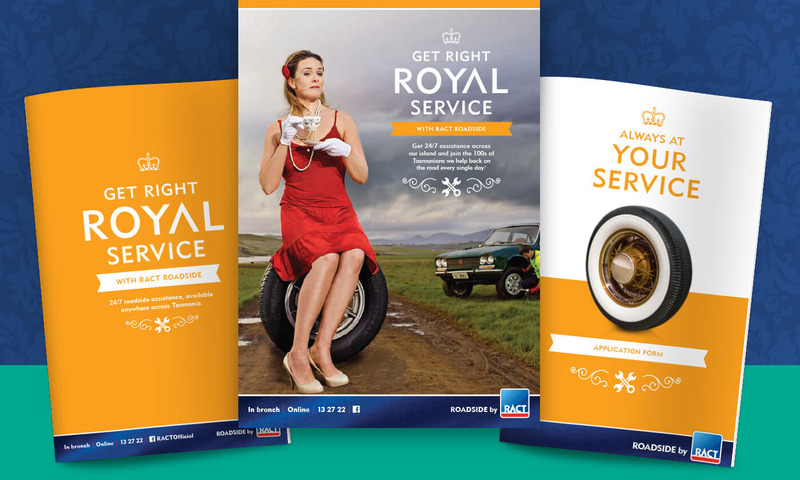 ‘Right Royal Service’ capitalised RACT’s unique point of difference – their long heritage, local knowledge and superior levels of service - to cement a position of indisputable leadership by showing how, only with RACT, can Tasmanians can receive a special service everyday. 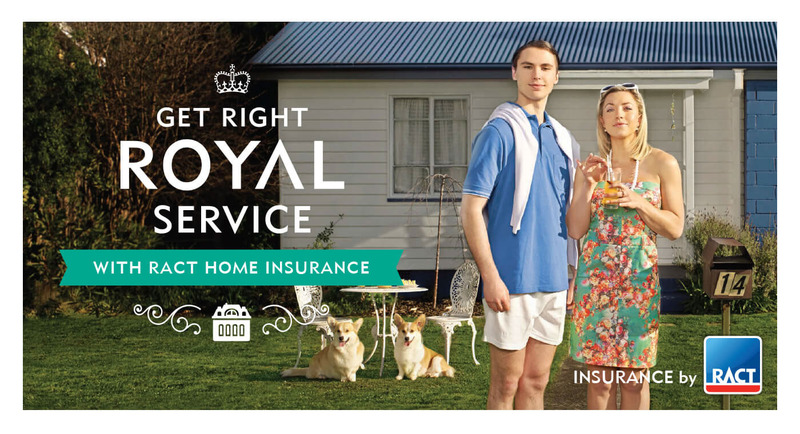 Standout, quirky royal portraits of Tasmanians enjoying their superior level of service carried the story through all above the line media but it was much more than just a visual veneer. 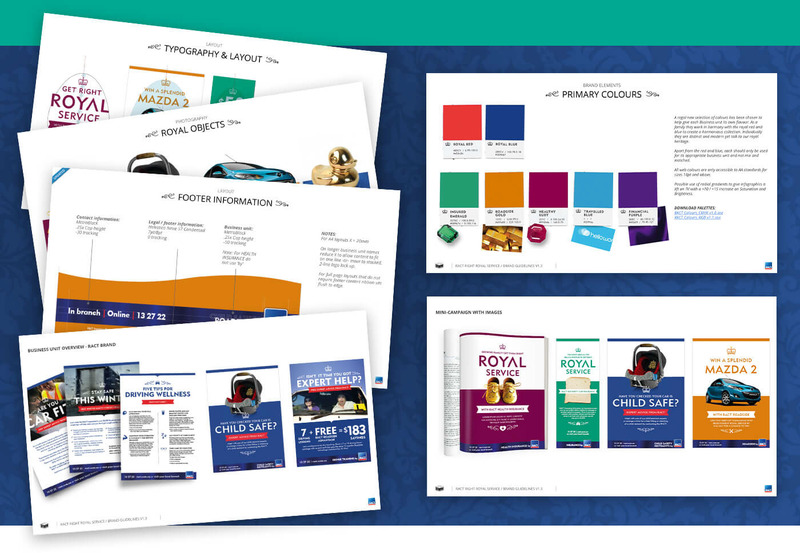 It’s was a promise reiterated across all collateral, from product disclosure statements to sponsorship material and point of sale. 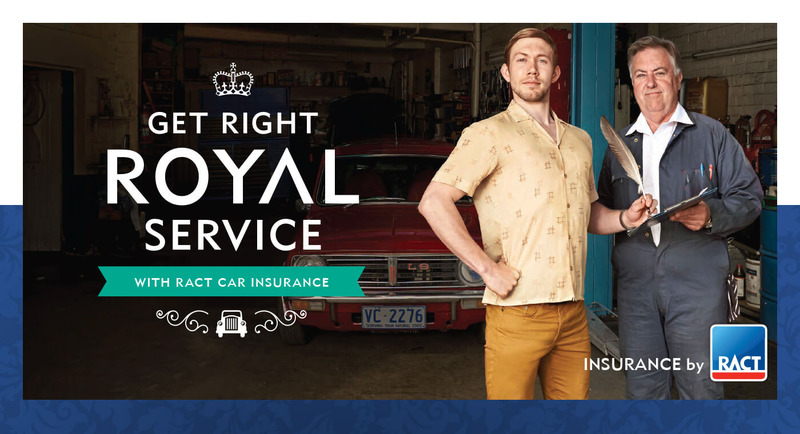 A promise that, wherever one may be, a member of the Royal Automobile Club of Tasmania always receives Right Royal Service.